Take a look at this student produced Behind-the-Scenes look at New Hope Academy’s Winterfest production to find out what it’s all about, and how the students work together to showcase their individuality! 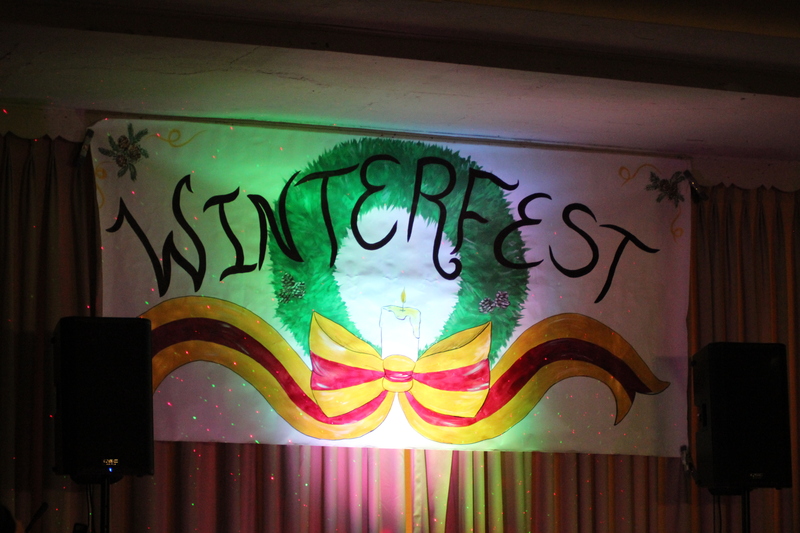 On Friday, December 18, the talented students of New Hope Academy participated in the school’s annual Winterfest at the Yardley Community Centre. Emceed by NHA Director Dave Kennedy, the acts highlighted the various talents and capabilities of students from both the Yardley campus and Doylestown campus. For this video students worked both in front and behind the camera, capturing interviews and performances before taking and reviewing all the material at the Yardley campus Photo/Video lab and using Adobe software to select shots and cut together a small “sizzle” reel of the production. To see the full performances from this year’s Winterfest, check out the playlist here!